Audrey 바탕화면. Audrey Hepburn 바탕화면. 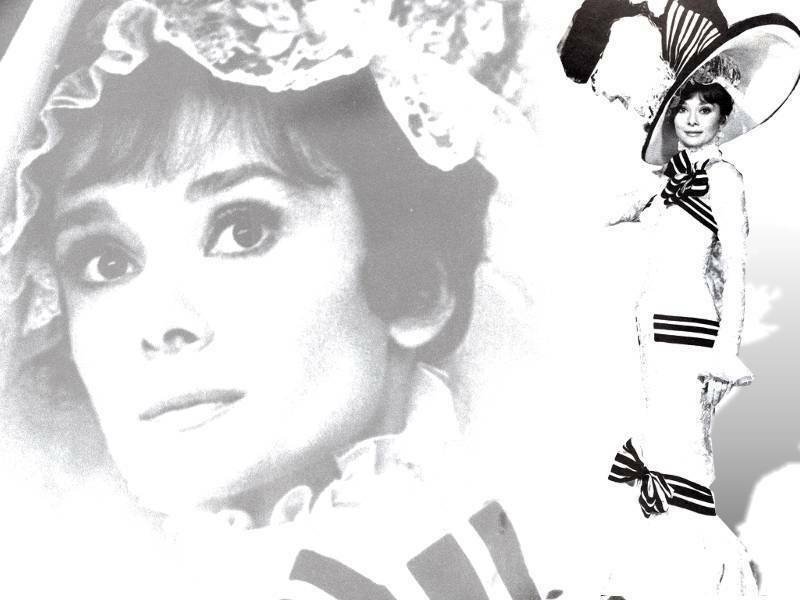 HD Wallpaper and background images in the 오드리 헵번 club tagged: audrey hepburn actress wallpapers. My Fair Lady is my ultimate favorite movie! Wonderful picture!